We do not have the proper power adapter to test the item so it is being sold as-is / for parts. Has some scratches and other cosmetic wear. 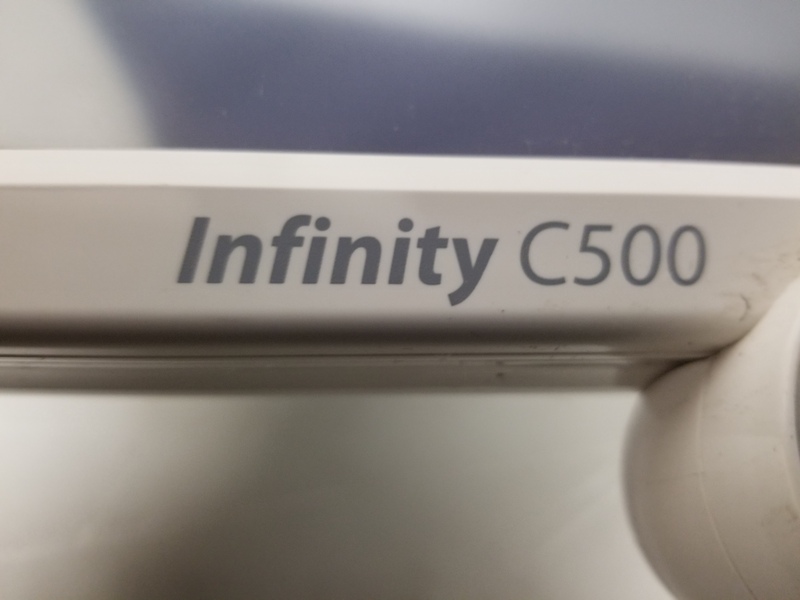 DOES NOT come with power adapter, manual, or any accessories. 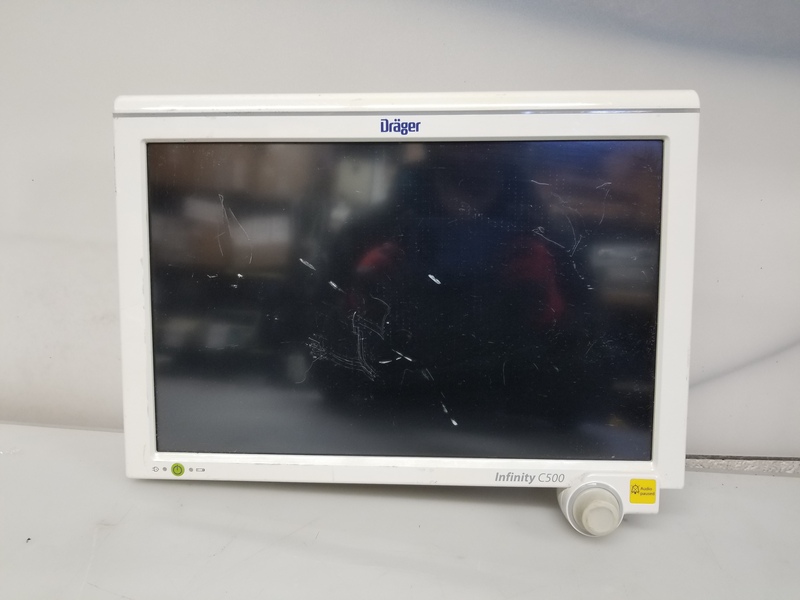 Drager Infinity C500 Patient Monitor Condition: As-Is [Untested] We do not have the proper power adapter to test the item so it is being sold as-is / for parts. Has some scratches and other cosmetic wear. 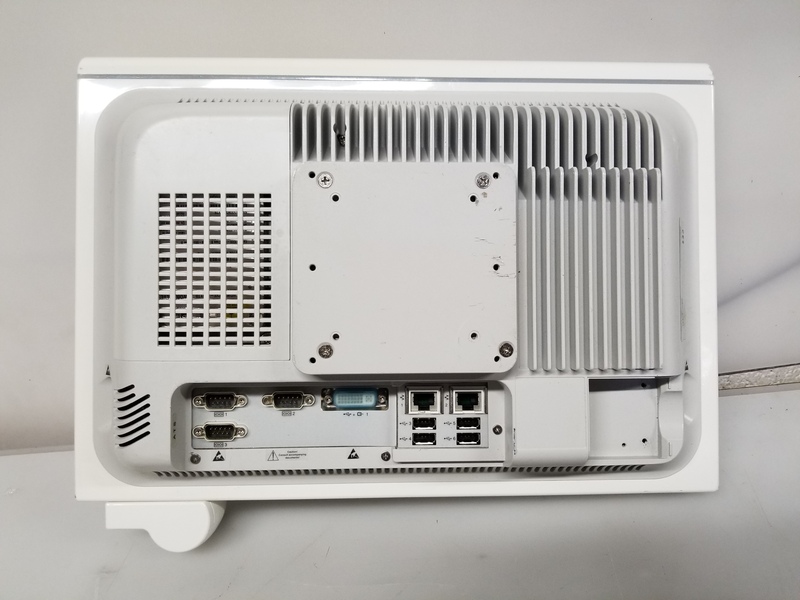 DOES NOT come with power adapter, manual, or any accessories. NO RETURNS ON AS-IS / FOR PARTS ITEMS.